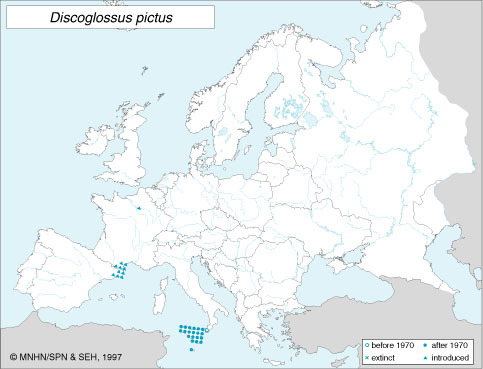 European Distribution. From Gasc, J.P., et all. Atlas of Amphibians and Reptiles in Europe.